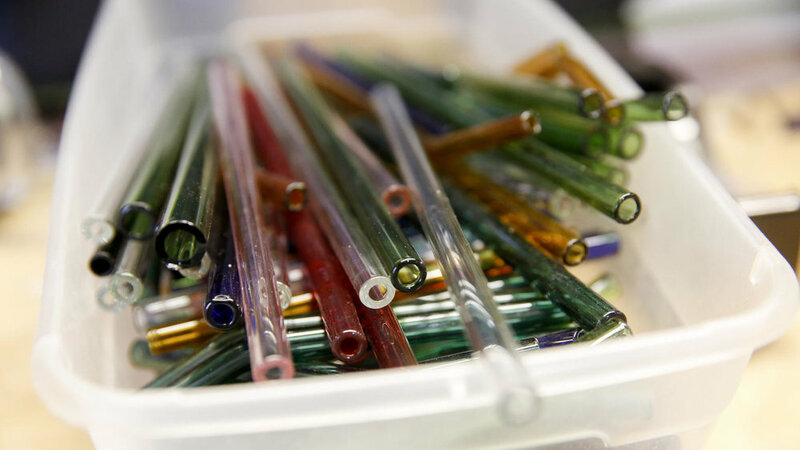 raig Graffius started EcoGlass Straws 12 years ago with three decades of glass-making experience and his vision for an alternative to the ubiquitous plastic straw. What he didn't have was anyone clamoring for his product. 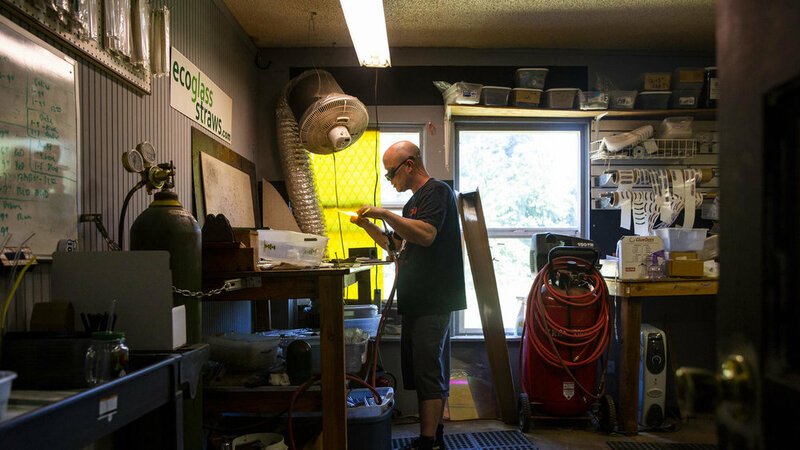 Today, his tiny four-person shop in Hood River, Oregon, is gearing up to turn out 2,000 handcrafted glass straws an hour. That's up from the current pace of 125 an hour, or 1,000 a day.